There is something a little exciting about having a heads up on a restaurant opening and going to the ‘soft launch’. Especially when said restaurant is local, on Stoke Newington Road and it is Jamaican, pass me the jerk chicken! Essential to prebook and eye up the menu in advance. We arrived and were seated, note, they have bar seating so be sure to request a table. To the drinks, rum cocktails, they have a great selection of twists on classics. 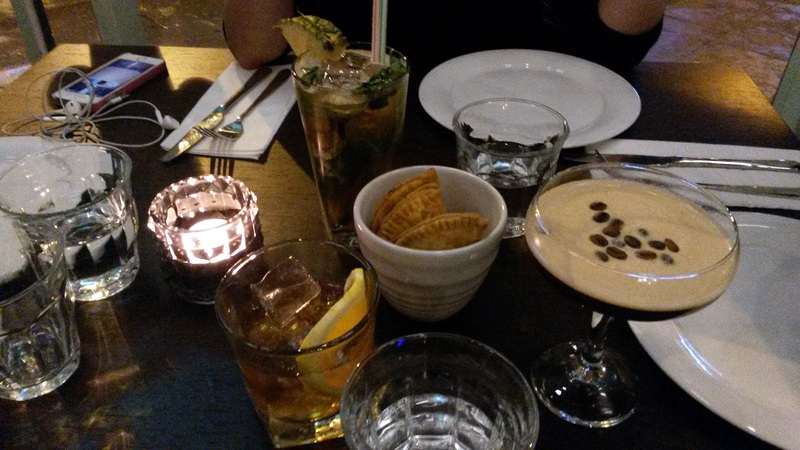 Our cocktails were served with bar snacks of mini patties that we ordered. Steaming hot and bursting with Caribbean spices, only making us glup down our cocktails quicker, no hard ship here. 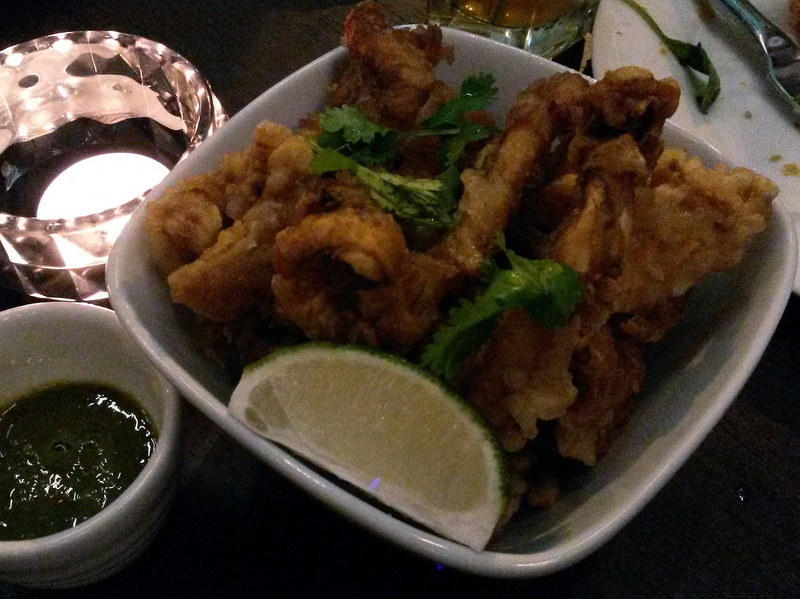 We share two starters, ‘Peppa Shrimp’ and ‘Jerk Calamari’. 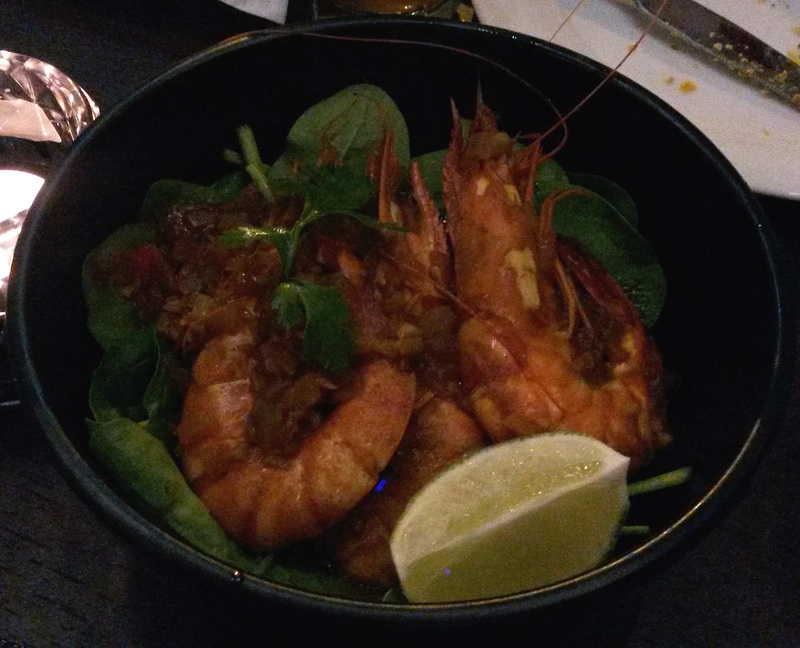 Both excellently spiced, prawns maybe a little hot for us, someone ordered a glass of milk?! But I’m not naming any names.. 😉 The sauces served over or aside them give you the that balance of spicy and sour. 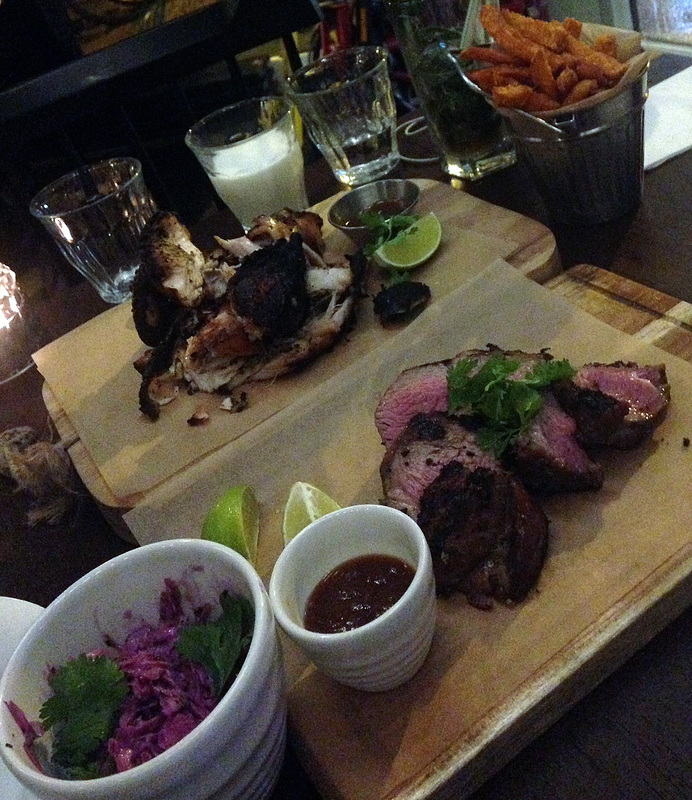 For our mains we shared some Jerk lamb and chicken, with plenty of sides. 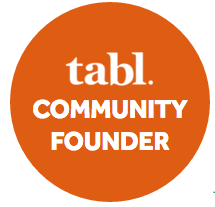 It wasn’t brought together but it is a soft launch, give them a chance. The lamb was SO moist pink and expertly cooked I would definitely return for this. Chicken was also perfectly cooked and even better smothered in ‘jerk ketchup’. Our sides, well the sweet potato fries are so moreish we had to order another round! Avo and mango salad, refreshing and the slaw crunchy yet cooling for after you try the ‘banana pepper’ sauce, deceptively spicy. Finally stuffed, although there are three of us, so clearly we can split a dessert and still leave feeling guilt-free . 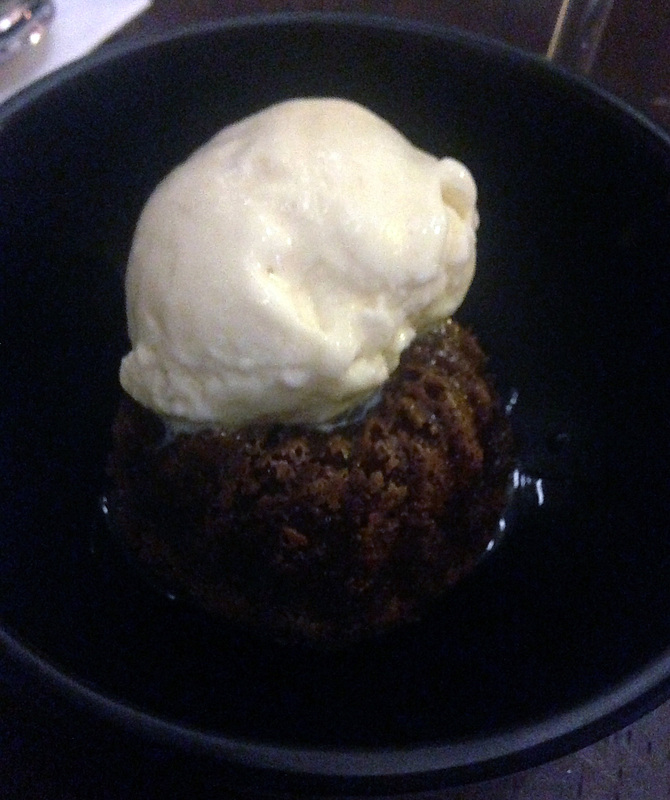 The rum cake with ice cream, from a mini bundt cake tin means it has a lot of crust although it is warmed, hot spiced cake and cold ice cream, a favourite of mine however, it is a smallish portion for £6.75, not the highlight of the meal. A fantastic new restaurant for Dalston high street, I look forward to it settling in and go back and try some new dishes, I have my eye on the goat curry.